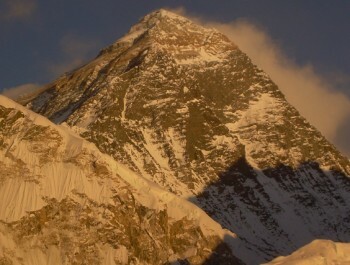 Day 1: Arrival in Kathmandu and meet with our office staff at the airport and transfer to Hotel. 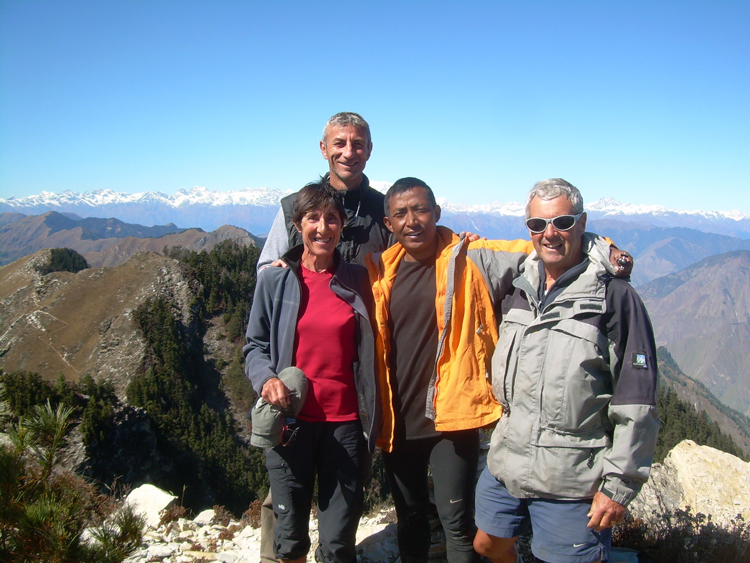 Day 2: A full day sightseeing within the Kathmandu valley with tour guide by private car, stay overnight at Hotel. 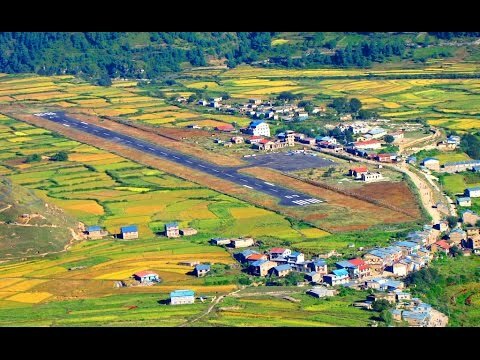 Day 3: Fly from Kathmandu to Nepalgunj 200m, stay overnight at Hotel. 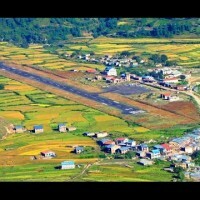 Day 4: Fly from Nepalgunj to Simikot 2950m, stay overnight at tented camp. 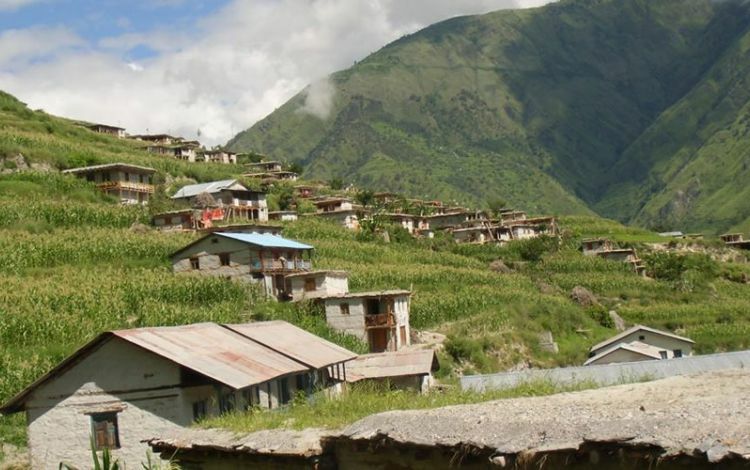 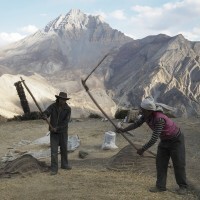 Day 5: Trek from Simikot to Gagru 2650m, stay overnight at tented camp. 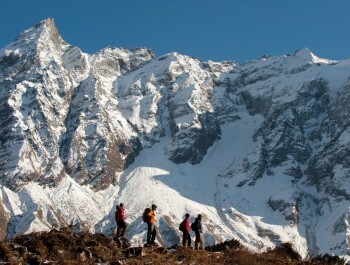 Day 6: Trek from Gagru to Gatya Khola 2800m, stay overnight at tented camp. 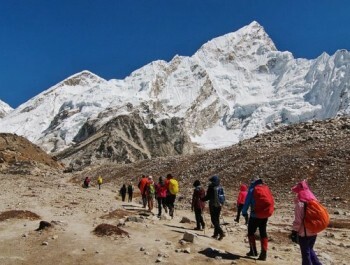 Day 7: Trek from Gatya Khola to Pangkha 2800m via Margo La pass 4300m, stay overnight at tented camp. 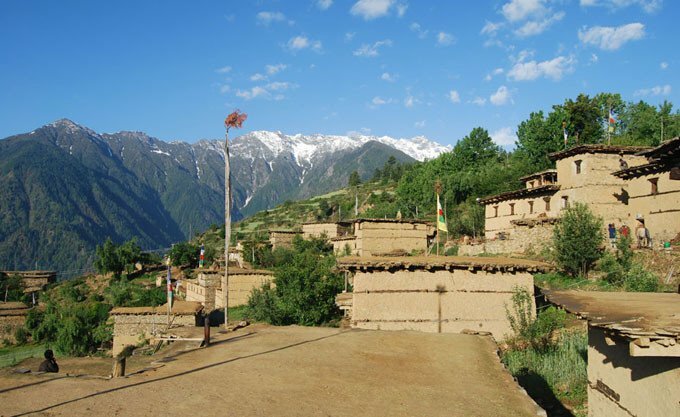 Day 8: Trek from Pangkha to Puma Lekh 2800m, stay overnight at tented camp. 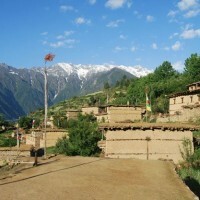 Day 9: Trek from Puma Lekh to Melchham 2800m, stay overnight at tented camp. 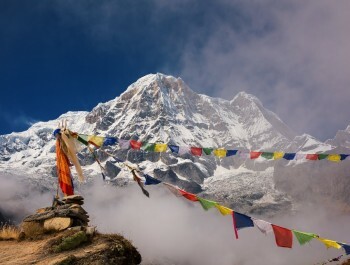 Day 10: Trek from Melchham to Darma 2550m, stay overnight at tented camp. 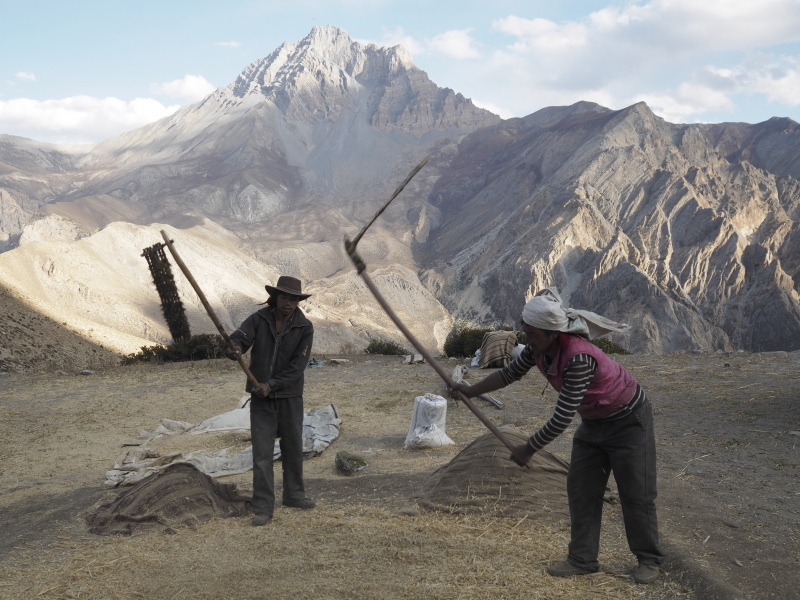 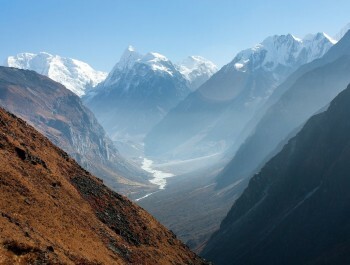 Day 11: Trek from Darma to Changkheli 3800m, stay overnight at tented camp. 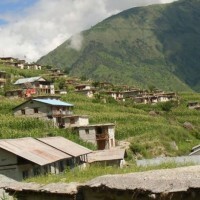 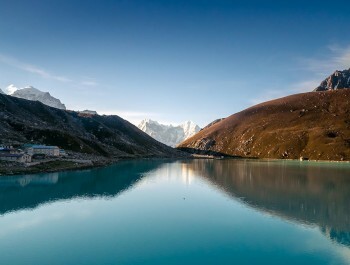 Day 12: Trek from Changkheli to Banwa 2500m, stay overnight at tented camp. 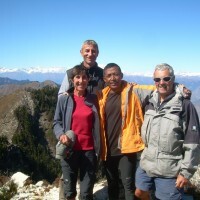 Day 13: Trek from Banwa to Rara 2980m, stay overnight at tented camp. 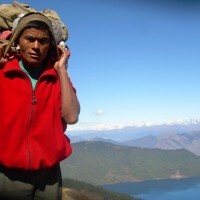 Day 14: Trek from Explore Rara Lake, stay overnight at tented camp. 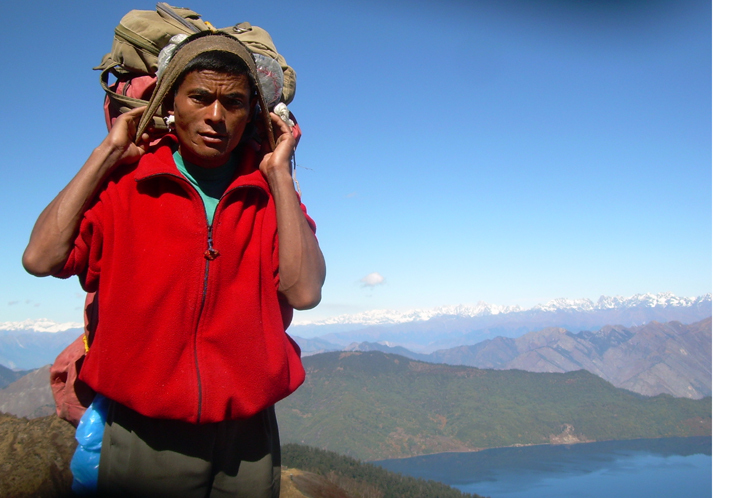 Day 15: Trek from Rara Lake to Talcha Airport 2800m, stay overnight at tented camp.